Designed for highly experienced professionals who’ve already achieved success in the field of global trade. 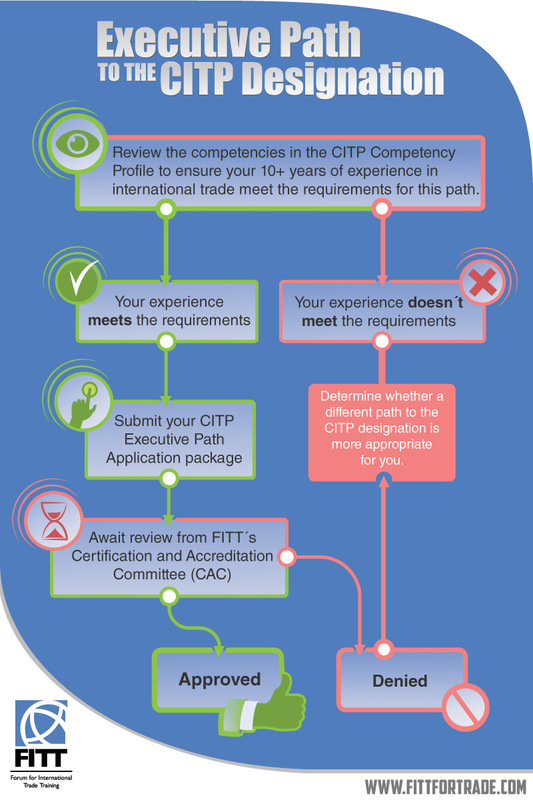 The Executive Path to the Certified International Trade Professional (CITP®|FIBP®) designation is designed for highly experienced professionals who’ve already achieved success in the field of global trade. In order to qualify for the CITP®|FIBP® through the Executive Path, you must provide evidence of leadership and/or management in the practical or policy areas of international trade, and/or prove oversight experience associated with an organization’s international trade activities. A minimum of 10 years of experience is required. 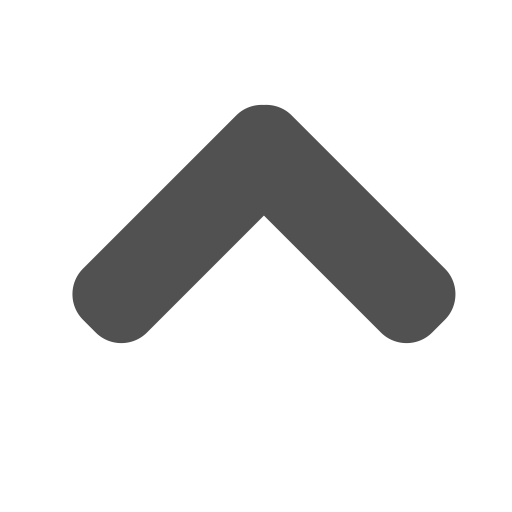 All Executive Path CITP®|FIBP® applications are subject to approval by our Certification and Accreditation Committee (CAC). A two-page cover letter demonstrating how your work experience relates to the CITP®|FIBP® Competencies, and attesting to the accuracy of the information provided. To purchase a copy of the CITP®|FIBP® Competency Profile, priced at $30, please send an email to info@fitt.ca. FITT’s CAC will review your cover letter, CV and letters of recommendation to determine your approval, denial, or whether more information is required. Submit all application documents electronically to: membership@fitt.ca.